If you can’t stand still and no mountain is too high, jump on the next mountain bike. You want to start by fighting your way up the mountain, then race back downhill? You could make this dream come true on your next summer holiday in the fine Austrian countryside. 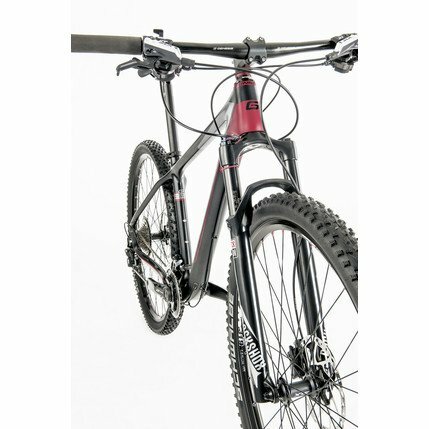 Mountain bikes are made for athletes who want more speed, passion and power on their saddle. 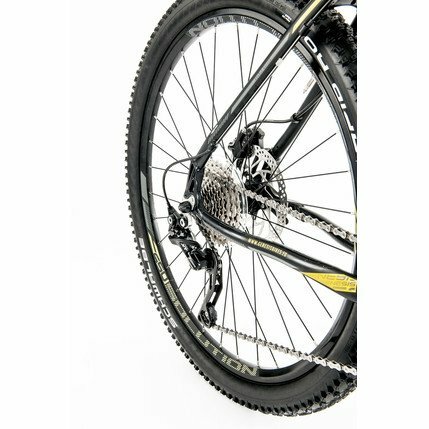 The frame, suspension and tyres of a mountain bike are tuned to the challenges of the landscape. 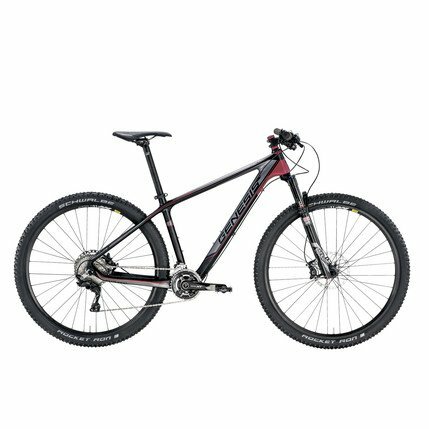 And to allow athletic women to make the most of their bike, numerous components of women’s mountain bikes are adapted to the female anatomy: such as a shorter frame top tube, the crankset, the saddle and the handlebar. At INTERSPORT Rent, you will find all our cool models for each and every off-road application. Your INTERSPORT RENTertainers will be happy to advise you. 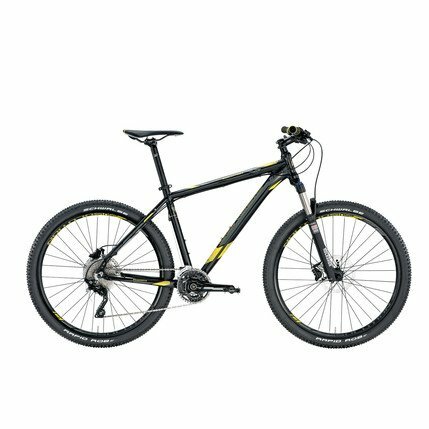 Book your mountainbike online now!